X-Ray Stackfiles are ideal for storage of X-Rays in hospitals, clinics, diagnostic imaging centers, emergency rooms, physicians' offices or even general office use. All units are made up of individual shelves that stack on top of each other up to five units high. 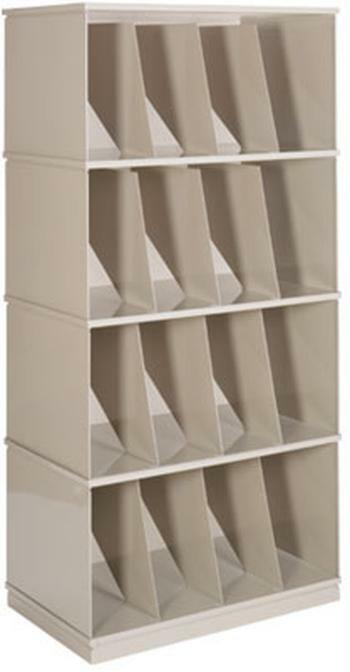 Our medical storage shelves also inter- stack with the x-ray shelves to create a combination filing unit. Mobile dollies are available on all x-ray stackfile units.